Nagoya's electronic instrumental band "ALL OF THE WORLD". Mr. Ichiro Yamaguchi (Sakanaction) said that he loves them. 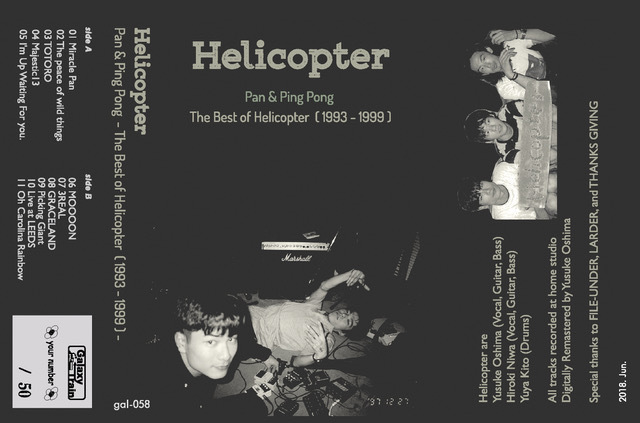 The legendary trio "Helicopter" was a band whose members had been active before the "ALL OF THE WORLD". Their tracks will release from the Galaxy Train. 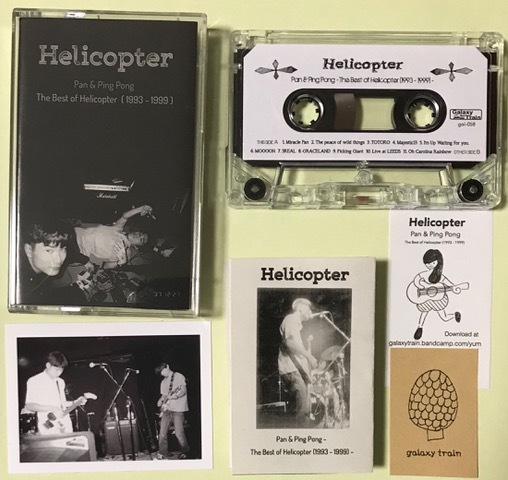 A famous critic Mr. Atsushi Sasaki said, "Helicopter is an answer from Nagoya to the US Lo-Fi movement in the early 90s such as Lou Barlow and Half Japanese." 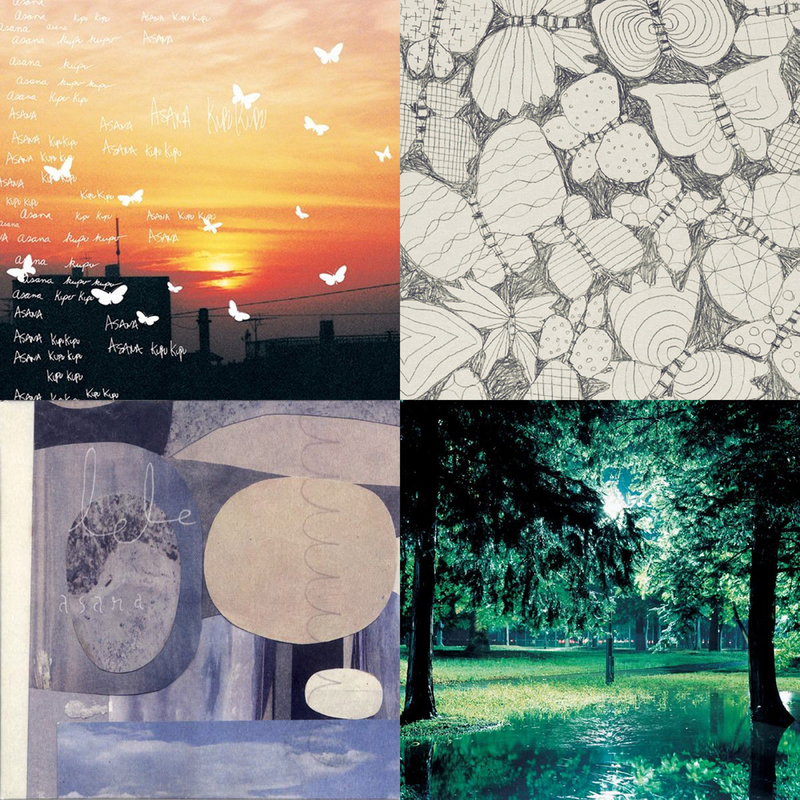 All these 11 tracks (+4 bonus tracks) were chosen from the huge number of home-recording-tapes left in their activity period from 1993 to 1999. 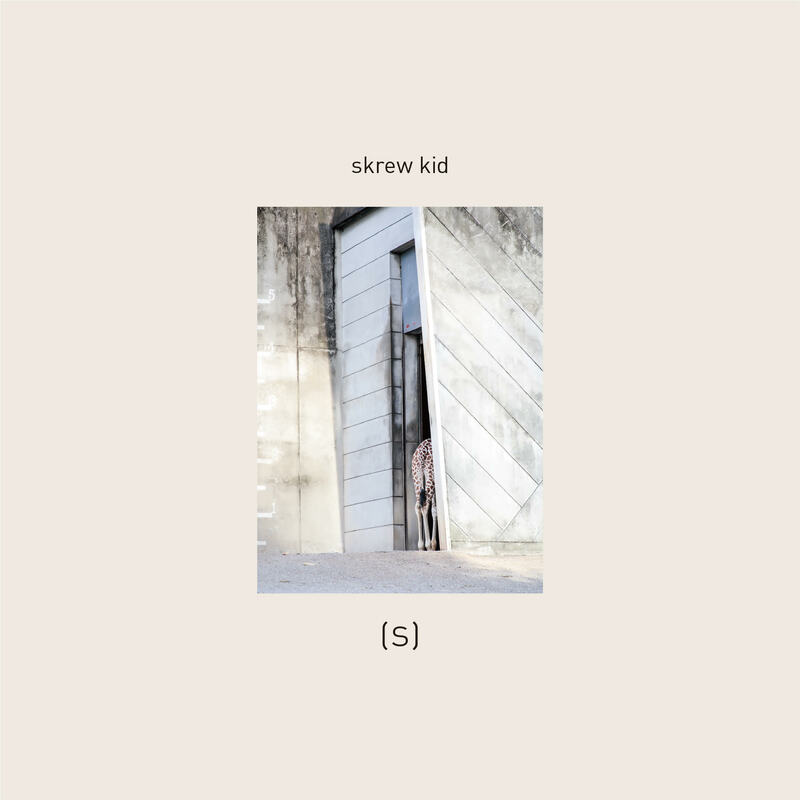 It consists of fresh scum/junk sounds by their high school days, and melodic post-rock style sounds that can be said as prototypes of the "ALL OF THE WORLD". These experimental spirit and humor sense that anticipated the era will surely apply also to the present music scene. 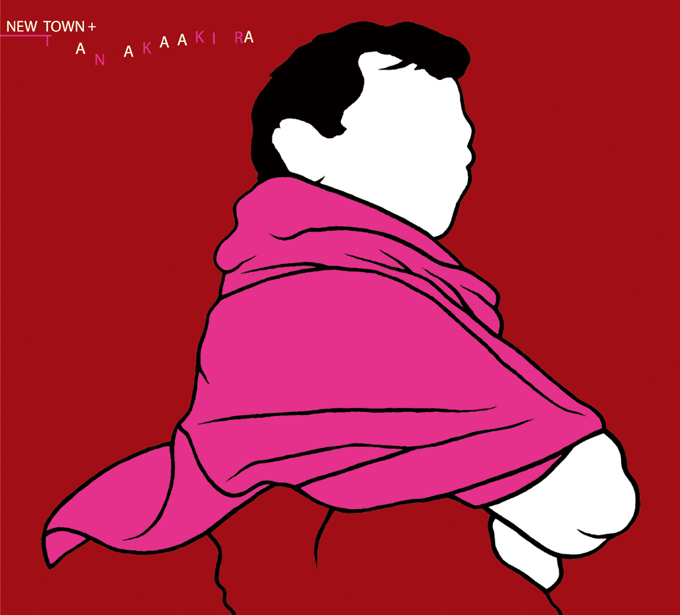 TANAKA AKIRA's legendary only album NEW TOWN released from Japanese/French joint label CROSS in 2002. And it received high praise from many music media. But, it has been discontinued for a long time. Now, this album that some great artists (toe, Telefon Tel Aviv) loved it will reborn to NEW TOWN + with new remastering and some bonus tracks. Genkai Loverz was formed in 1997, and he made dance music and continued to music actively. 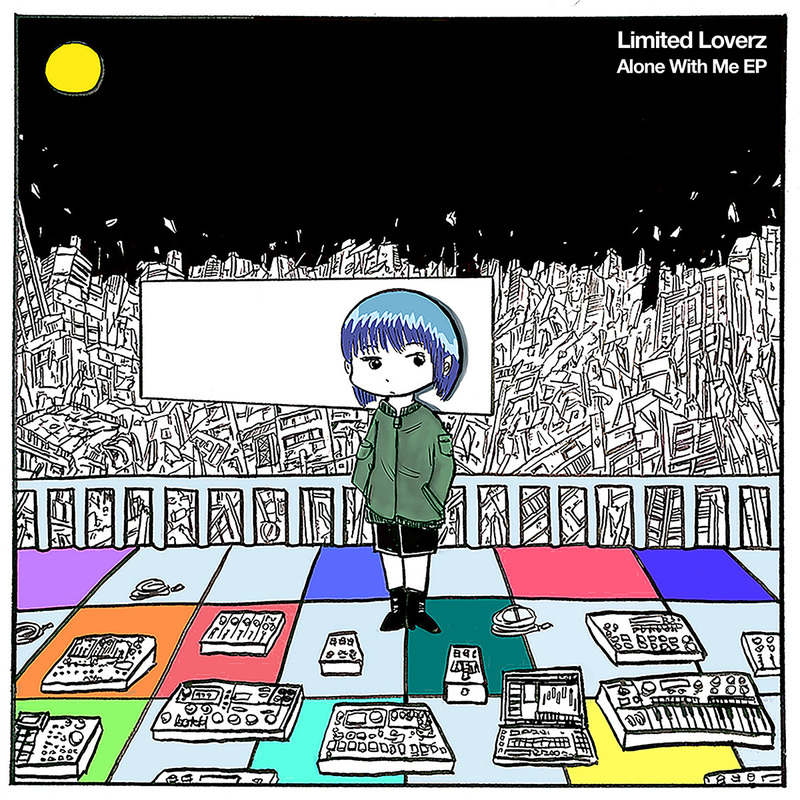 But now, he suddenly changed his name to house music project Limited Loverz, and he releases a new digital EP "Alone With Me EP". A controlled semi-random sequence that influences Manuel Gottsching "E2-E4" which is one of his own musical roots. And a crystal voice by a female singer Emphavoice in NY. Lead track "Alone With Me" is combinations of them. And other emotional controlled 3 tracks are on this EP. Experimental remix by Shokuhin Matsuri a.k.a foodman that attracts worldwide attention for releases from diplo's label MAD DECENT. Cute cover illustration by comic artist kazami2. 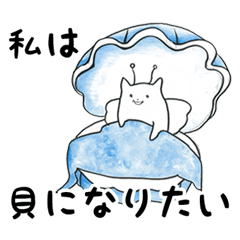 CRUNCH to release official character "CRUNCH KUN" LINE stickers.